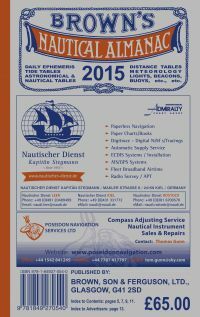 Please find an overview about our nautical books on stock. 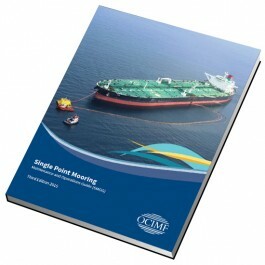 We stock a whole range of specialist literature for the shipping market. 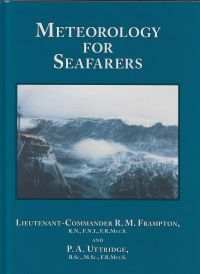 If you need literature for any special shipping subject please ask us for an expert advice. Please do not hesitate to contact us ! 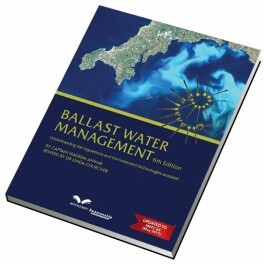 We find for you the book you need!